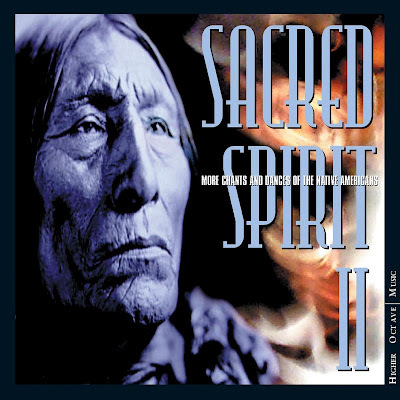 Sacred Spirit is a musical project by Claus Zundel, Ralf Hamm and Markus Staab. The music is of electronic, new age, world, ambient, house, jazz and blues genres. Sacred Spirit, with total worldwide album sales estimated to be over 15 million copies. 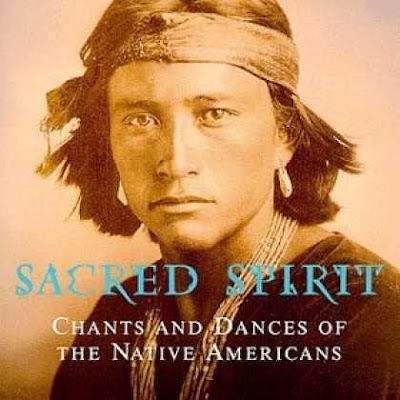 For each Sacred Spirit album sold, a donation is made to the Native American Rights Fund, the non-profit American Indian organization devoting all its time to restoring the legal rights of the native American people. my all time favourites since I woke up..